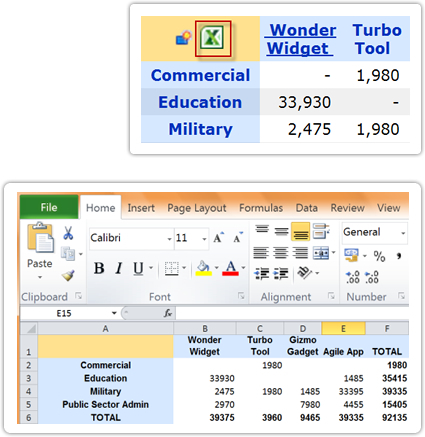 Export PivotPoint Pivot Charts to Excel in just a couple of clicks. Perform further analysis on your data. Keep a “Point in time” data snapshot.